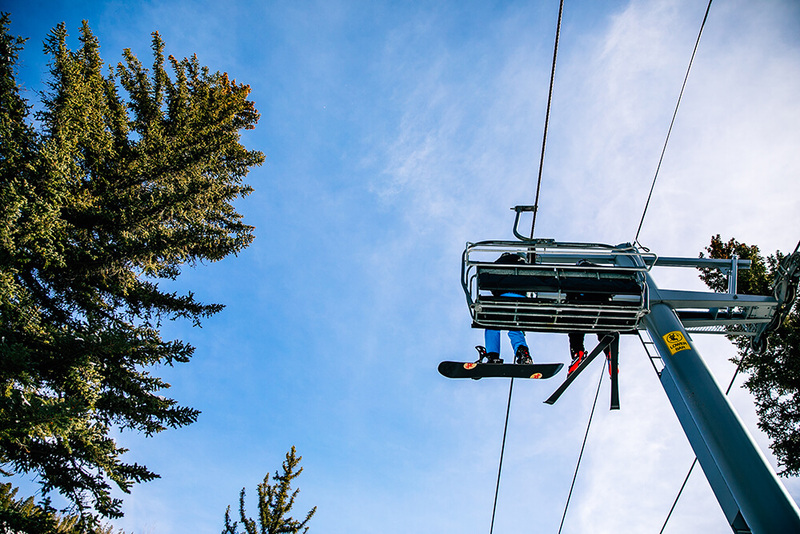 Ski hero snow under bluebird skies and save on spring rates. The Sierra Nevadas experienced one of the snowiest seasons on record with over 550 inches, which has resulted in fantastic spring conditions. 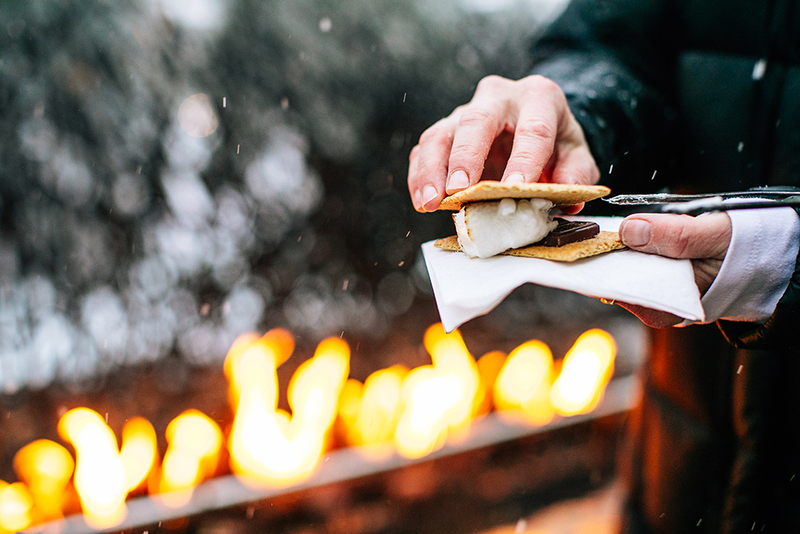 Warm temps, longer days, and sub-freezing nights are the ingredients for ‘hero snow,’ you know that snow that’s soft on top, firm underneath, and so named because of its resemblance to how it makes you feel! 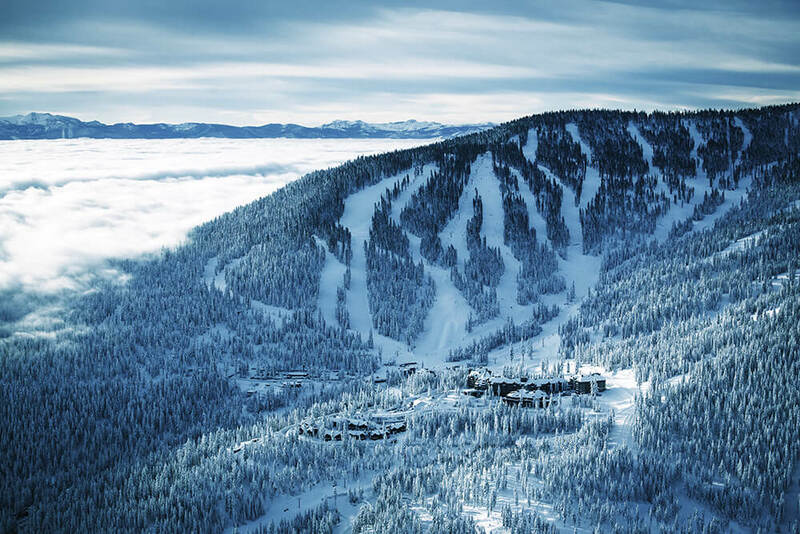 The Ritz-Carlton, Lake Tahoe loves hero snow, and through lift closure, they’re offering up hero rates to match! 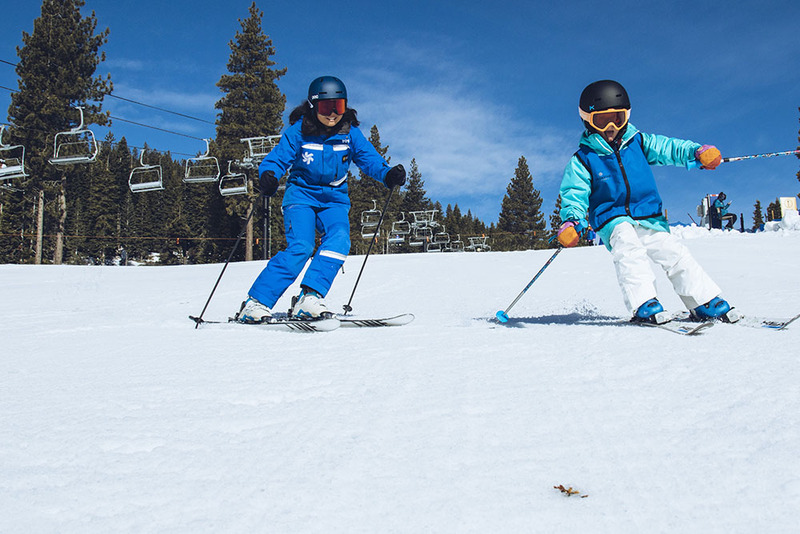 Starting at $239 per night enjoy unparalleled ski-in/ski-out access, slope-side BBQs, and delectable spa amenities at this family-friendly location that’s just 45 minutes from Reno and 15 minutes from Lake Tahoe. 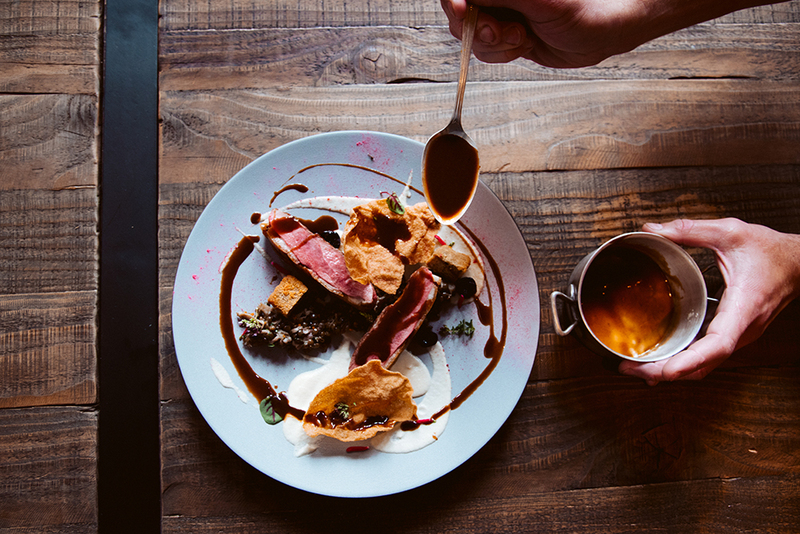 Sip and snack at the Highlands Bar, dine at Manzanita, and bask in California’s sunshine while cruising packed powder. Dedicate 100 minutes to a CBD Detoxifying Wrap and Massage or sign up for a snowboarding lesson with the award-winning Burton Academy, the world’s only snowboard academy. Feeling like a snowshoe or a ski tour? 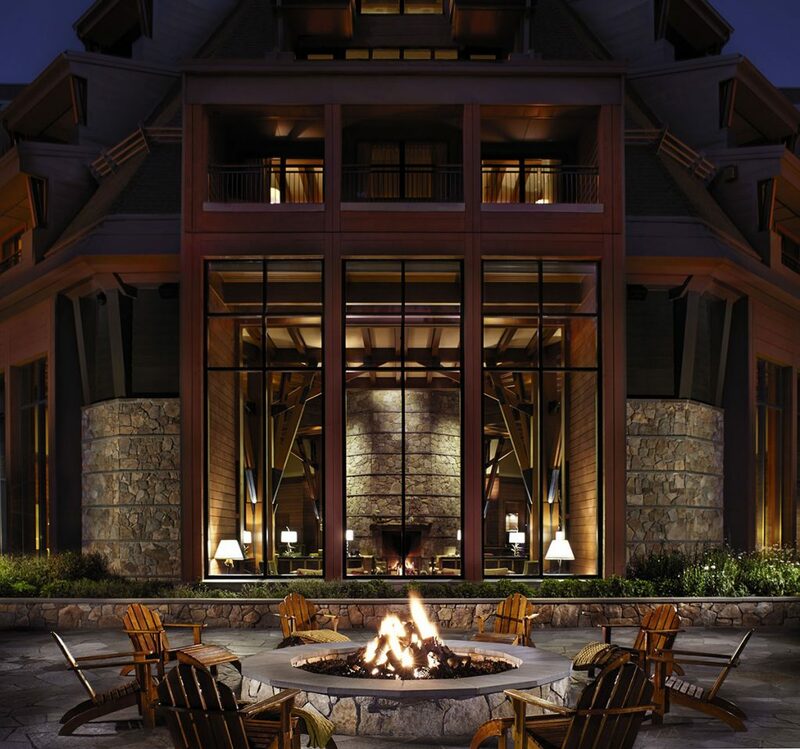 The Ritz-Carlton, Lake Tahoe is ideally located, and the Northstar California Cross Country, Telemark & Snowshoe Center is ready to equip all your outdoor adventures. 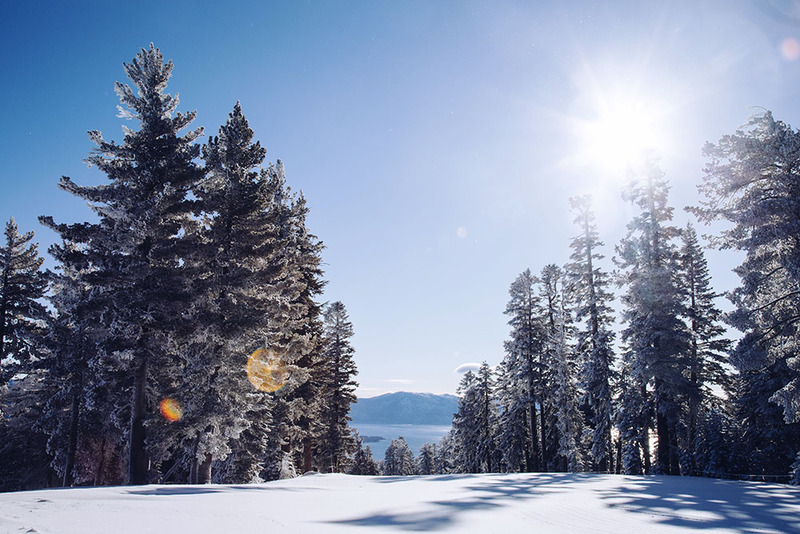 With an abundance of snow, you and your family will be blessed with the perfect combination of hero snow on 3000 skiable acres at the only ski-in/ski-out luxury destination in Lake Tahoe. Beaver Creek is calling! Grab your skis and boards and head for The Ritz-Carlton, Bachelor Gulch where spring rates start at just $189 per night. 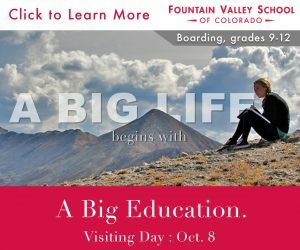 With almost 300 inches of snow, your spring break waits at one of North America’s top hotels and Colorado’s premier luxury ski resort. Hero snow and blue skies, snowshoeing and snowmobiling, steams and saunas, hot and cold plunges, cocktails and cigars, and ski-in/ski-out access. Dine on the Mountainside Terrace at Daniel’s Bar and Grill in the Colorado sunshine or savor Modern American Cuisine at WYLD, the latest signature restaurant featuring “vibrant regional cuisine that is on the edge of wild.” Finish your season strong and find the hero in you on Beaver Creek’s gold-medal groomed slopes. 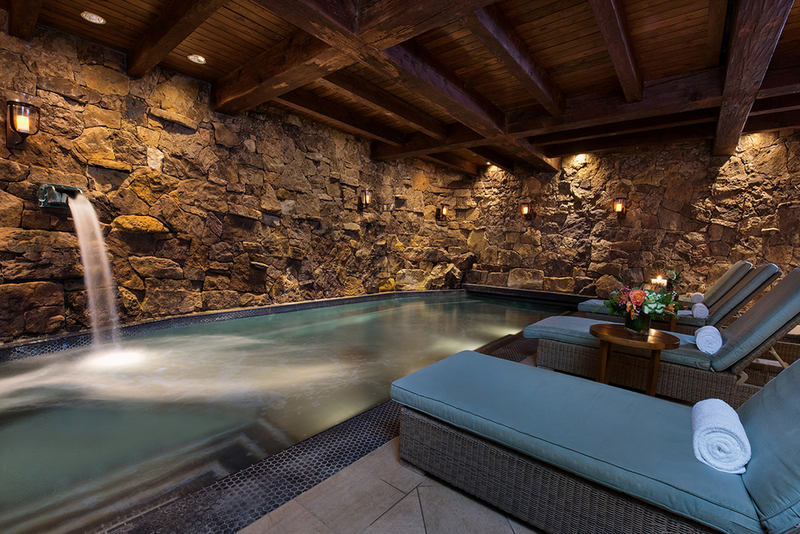 There’s so much to celebrate at The Ritz-Carlton, Bachelor Gulch! 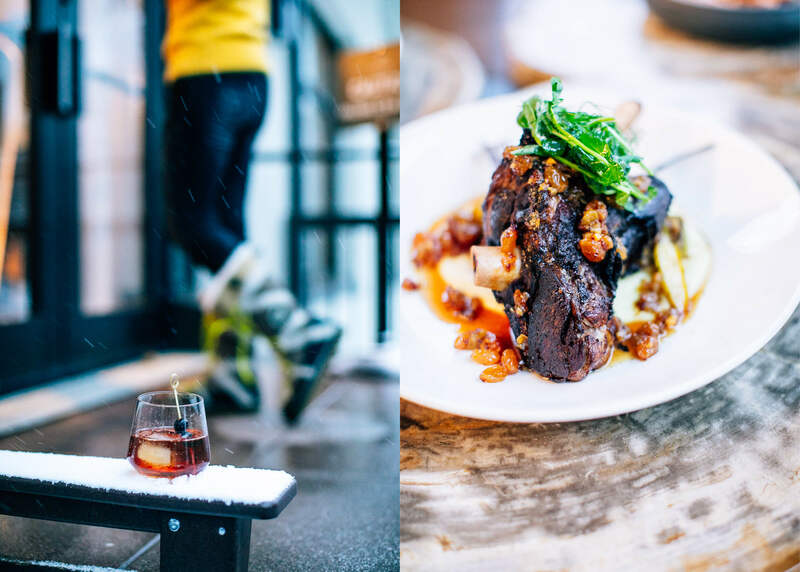 Spring in Vail Village’s only ski-in/ski-out resort? Check. Over 5000 skiable acres? Check. Hero snow and hero rates? Check. Spring fling? Yes, please! Experience Hotel Talisa, a Luxury Collection Resort, Vailstarting at $134 per night. Fall in love with The Luxury Collection’s first North American ski resort where Chair 20 (on property), 33 lifts, and two gondolas can’t wait to meet you. Bliss out on the house made cookies, hot chocolate, and champagne. Partake in a couple’s massage or spend your après in the outdoor pool by Gore Creek. After discovering the hero in you on Vail’s pristine and world-famous slopes, experience the Taste of Vail (April 3-6), the nation’s premier spring food and wine festival, Spring Back to Vail (April 11-14), with its free concerts at Ford Park, and the ultimate spring tradition, the 17th Annual World Pond Skimming Championship (ski or board off a snow jump across the pond in style) in conjunction with Savor Vail, the four-day festival held in Vail Village. 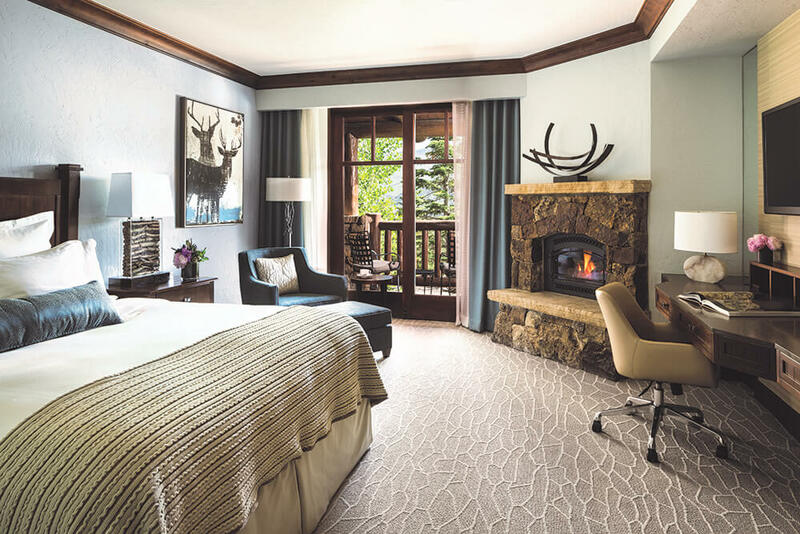 Book now, save always and get into the swing of spring at Hotel Talisa, A Luxury Collection Resort, Vail. This is how you do spring fling!